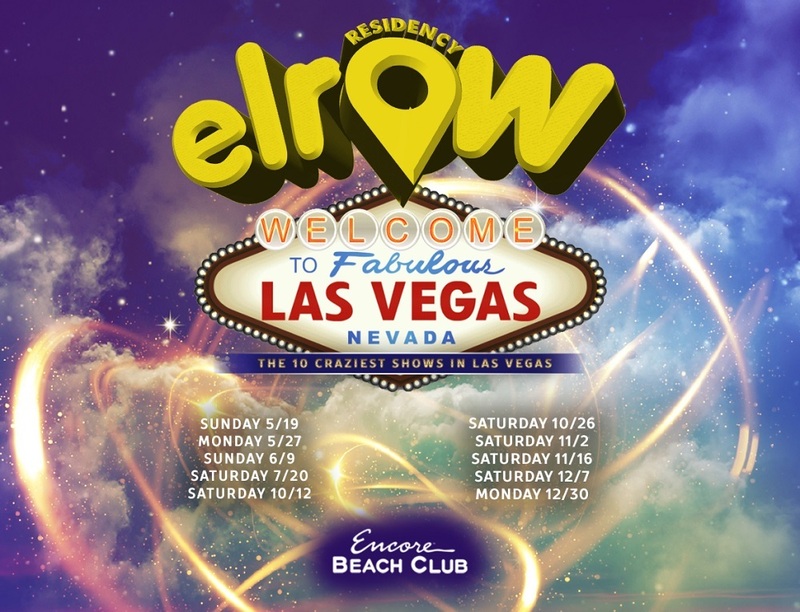 Elrow has teamed up with Wynn Nightlife to host 10 parties at Encore Beach Club in Las Vegas this year. Between the first party on Sunday, May 19th and the last on Monday, December 30th, Elrow will build on sold out shows in New York, Miami and Las Vegas for the 2019 residency. For tickets and details go to elrow.com.